Without motivation it is very hard to learn anything. If you don't want to learn then you won't learn. Let's face it, some school subjects aren't exciting at all. You could make it worst by lecturing on and on about a topic while making your children sit and listen (while in actual fact they will be daydreaming about something else). Imagine, a full lesson with only the sound of your voice droning on. Another way you can make your lessons boring is by making children copy a whole section of the textbook. This will make you feel as though the children are learning because of the copious amount of writing but all they will get out of this is a cramp in their hands. If you are doing any of the above then you are making your lessons very boring and unmotivating. Your children will zone out and even misbehave. Is this child below representative of your own children? So how do you avoid having bored and unmotivated students? How can you make your lessons motivating and fun? Below are three ways. 1. Make the lesson interactive. Teach but don't lecture. Teaching is about showing and demonstrating not telling. I've always warn others that you'll know you're lecturing when the only sounds you hear is your own voice talking uninterrupted for the last five minutes. So if you're teaching then you should ask questions to get input from children. In this way, you're not the only one talking. Other ways you can make your lessons interactive is by asking for volunteers to demonstrate, make the lessons hands-on so children can have practice and have children ask thinking questions by generating "how" questions. 2. Let children be the detective. Throw the textbook out and get children to research the topic. You can use the textbook as a guide to what topics the children should research on and at the end they can use it to check on whether they were on track or not. For example, if the topic is about heritage sites then have each child research about a different site each and then present it to the group. This is much more motivating then just reading it from the geography textbook. 3. Teach children to draw mindmaps. 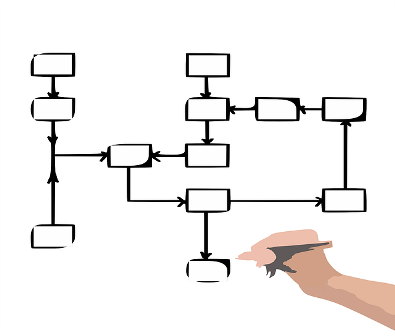 Mindmaps are diagrams that show the connections of each part. If you need children to write into their books then one way to make the information more appealing and interesting (not to mention, more easily understood) is to draw mindmaps of what they're learning. Mindmaps are great for visual learners because they provide a visual representation of information. This is an example of a diagram. 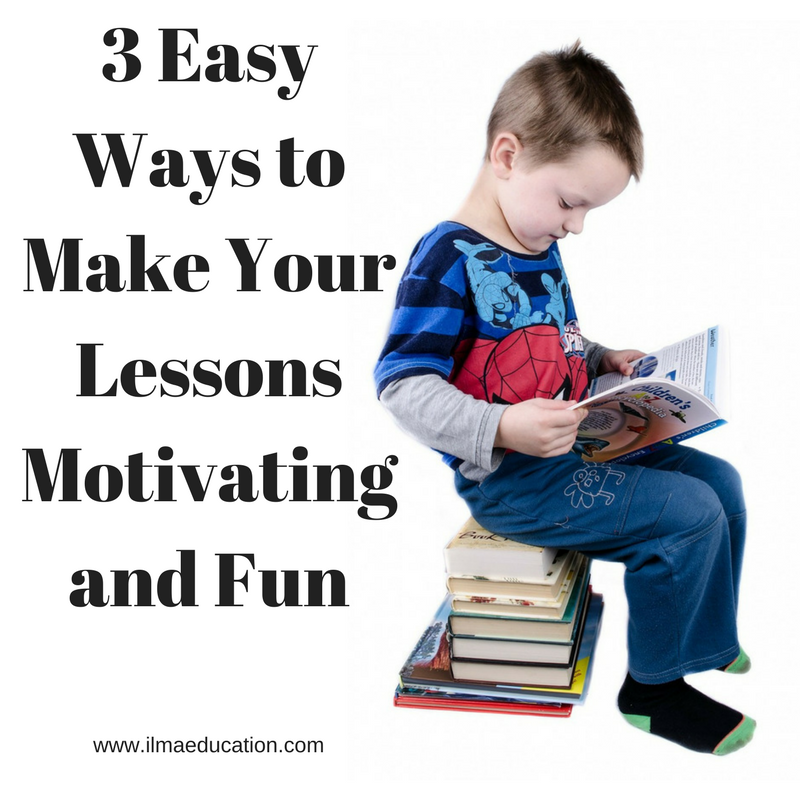 These are just three ways to make your lessons more exciting. Let me know what you so to make your lessons fun.